A big well done to Amber and Leoluca, who represented Bournebrook yesterday at the finals of the Junior Cranmer Awards in Rugby. Jane Udall reported how beautifully they read and how they were a real credit to our school. Both children were presented with a Bible handbook and a certificate. We are proud of them both. Thanks also to families for getting the children there and to Jane Udall for supporting the children through the whole process. 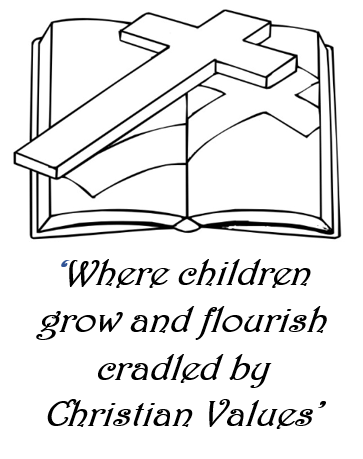 Copyright © 2015 Bournebrook Church Of England Primary School. All rights reserved.